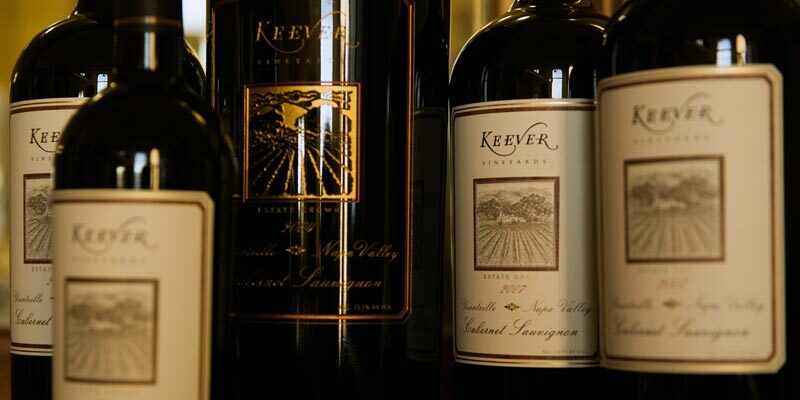 Members of our Wine Society will receive regularly scheduled shipments of Keever Vineyards wines, so you won’t have to go a day without it! You can become a Member at the Connoisseur, the Sommelier or the Master level. Members will also receive a number of special perks, depending upon the membership level you select. There is no membership fee. At any level, after two full years of Wine Society membership, Ground shipping on Wine Society shipments (within the continental United States) becomes complimentary as an additional thank you. 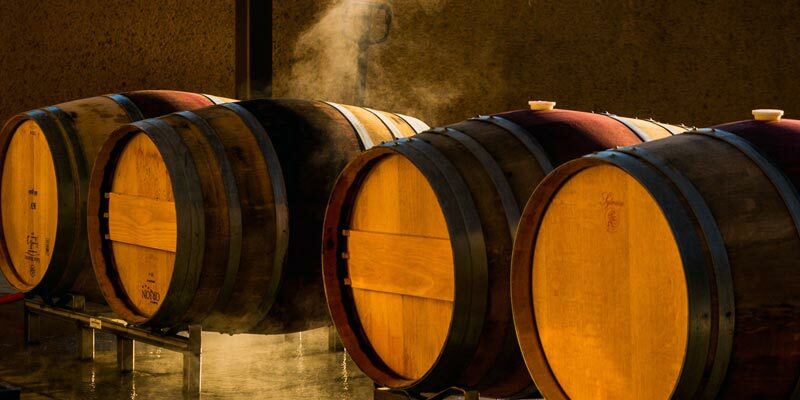 If you have any questions or would like to become a member at any level, please follow the links below or email winesociety@keevervineyards.com. Thank you very much for being a fan of our wines! Already a Member? Please click to sign in to your account. Six bottles, every six months: At the Connoisseur level, you’ll automatically receive two shipments per year. Each shipment will contain six bottles of wine. 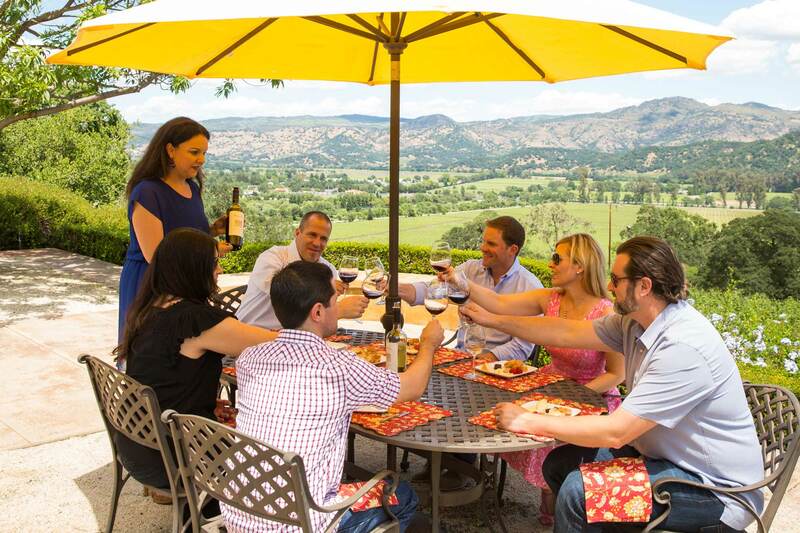 In appreciation for joining, you will receive one annual complimentary tasting for up to four guests, priority purchase options for large format bottles and new releases, and an invitation to Wine Society events. You may choose to have only reds shipped — that is called the Red Connoisseur. 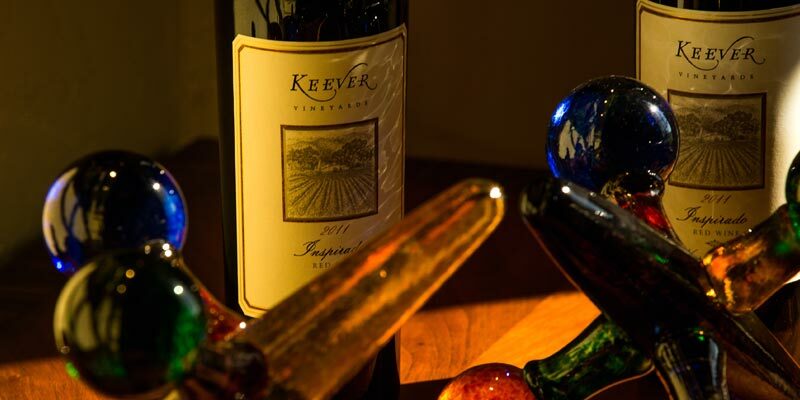 A case of Keever, twice a year: At the Sommelier level, you’ll receive two shipments per year. Each shipment will contain 12 bottles of wine. In appreciation, you will receive all the benefits of the Connoisseur, plus one annual wine and cheese pairing for up to four people. Again, there is no membership fee. You may choose to have only reds shipped — that is called the Red Sommelier. At the pinnacle, there is the Master level. We ship you one full case of each wine upon its release. This is all the Keever magic in one convenient package. You’ll receive all the benefits of the previous levels, including one cheese pairing and priority purchase options for our large format bottles. What is most exciting, you will have the largest allocations of the rarest wines we make. This is for the folks who don’t want to miss out on one drop.